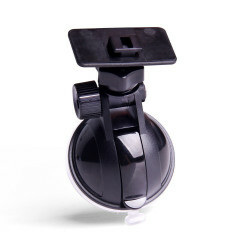 Perfect suction cup mount for A119/A119S/A119 Pro used on car windshield. 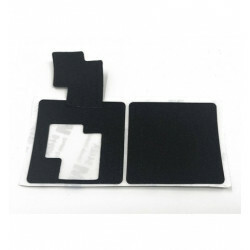 EVA Foam Custom Die Cut 0.5mm Pad for VIOFO A119 and A119S, 2pcs Included. This long cable is for charging with adapter when you use VIOFO Car Camera. Type-C USB Car Charger for VIOFO WR1.